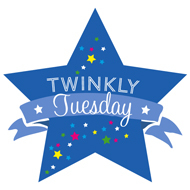 Twinkly Tuesday - June 30, 2015 | How Do You Do It? 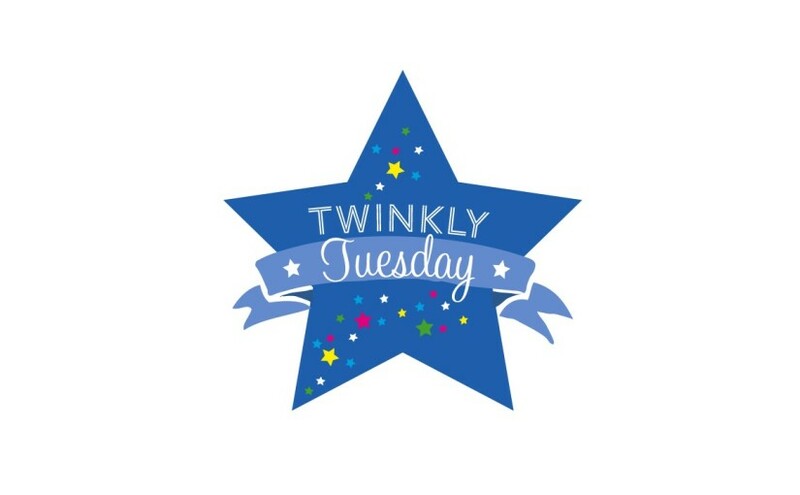 Welcome to this week’s Twinkly Tuesday, the link party hosted by Sadia here at HDYDI, Caro of The Twinkle Diaries and Lisa at Mummascribbles. My Tuesday Twinkler for the week is from Maybe Baby Brothers and Me. Haidee wrote a post I wish I’d been able to read when I was a brand new mother titled “The Myth of Love at First Sight“. The fact is that not all mothers are overwhelmed by a rush of adoration and maternal instinct at the first sight of their babies. Some of us don’t even get to see our babies for hours or days. And whatever we feel usually falls within the realm of normal, even if the only ones who talk about it are usually in the love-at-first-sight camp. Lisa’s Tuesday Twinkler this week is from Motherhood: The Real Deal. Talya published an interview with an anonymous single mother friend about the realities of single motherhood. As you might imagine, this post really resonated with me. Reading the post made me realize that I just passed the 3 year anniversary of being legally single, although I was single parenting for quite some time prior to my divorce. Caro’s Tuesday Twinkler is from Glimmer of Hope. Merlinda wrote an exquisite piece to her son on his fifth birthday. 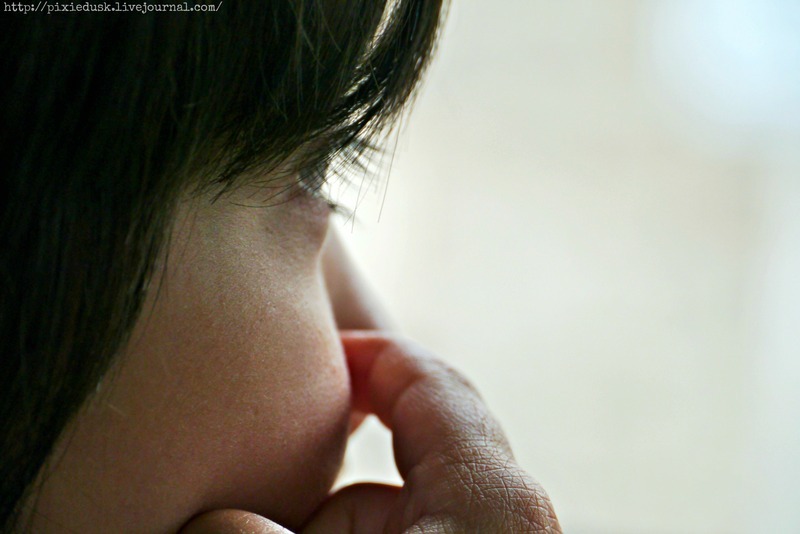 She talks about the heartbreak of being separated from him immediately after birth, the challenges of toddlerhood, and the magic of becoming a schoolboy. Wow, thank you so much Sadia! That is a huge compliment! Last week was my first Twinkly Tuesday and I am so happy that I submitted a post that resonated so deeply with you. 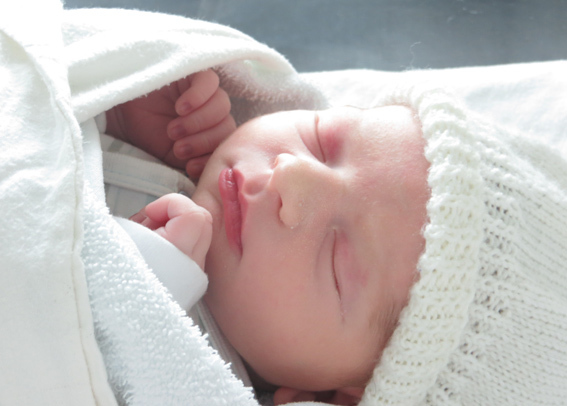 It is something that people often don’t talk about but it is so important that mums-to-be know this in advance so they don’t add it to the list of things to beat themselves up over in those precious first weeks of motherhood. Thanks again!